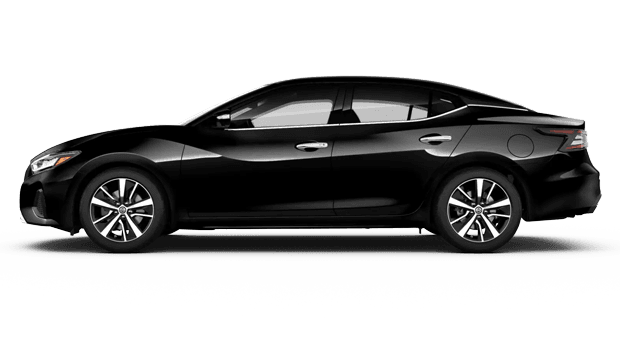 Premier Nissan of Fremont has the versatile 2019 Nissan Maxima to explore, so if you're a new car shopper near Castro Valley, CA, don't hesitate to visit us in Fremont to meet this lineup of commanding sedans! 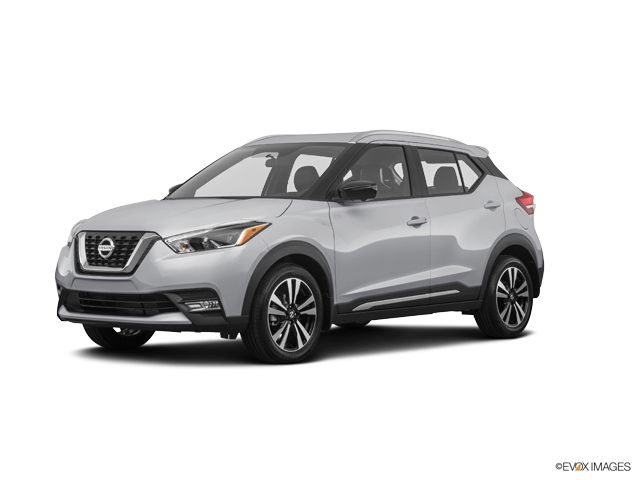 Our sales team will ask a few questions about your auto requirements before introducing you to the trim models that will enhance all of your on-road adventures. 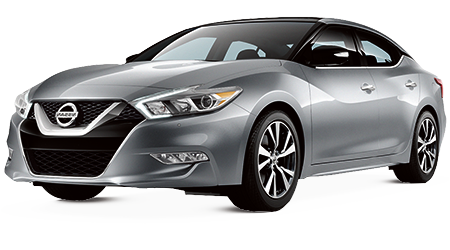 Eager to get your Maxima search started? 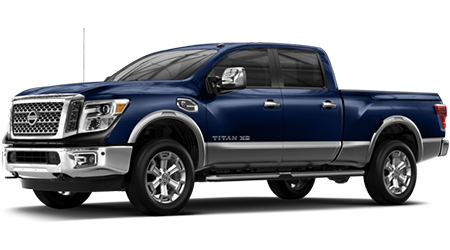 Browse our inventory online! 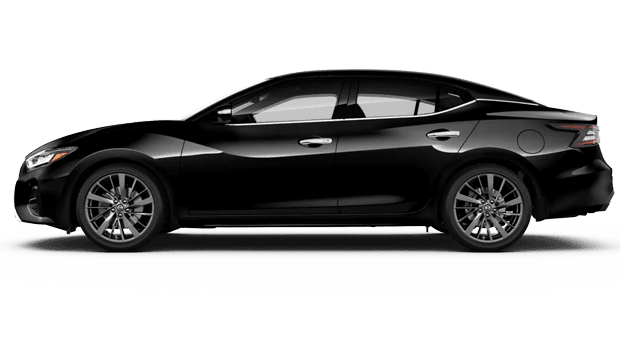 Cruise nearby Dublin, CA behind the wheel of a 2019 Nissan Maxima to enjoy a VQ V6 engine, a high-flow tuned induction system and sodium-filled exhaust valves! 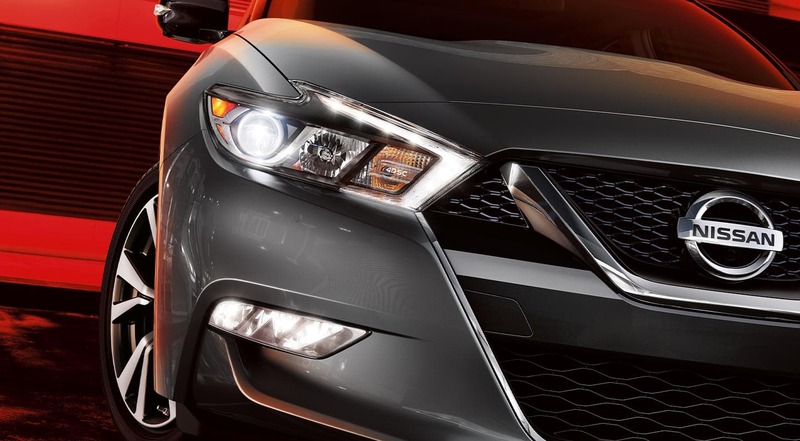 If you're looking to buy or lease a vehicle that stands up to the demands of the road while delivering you with responsive power, this 2019 sedan is an option that shouldn't be missed. 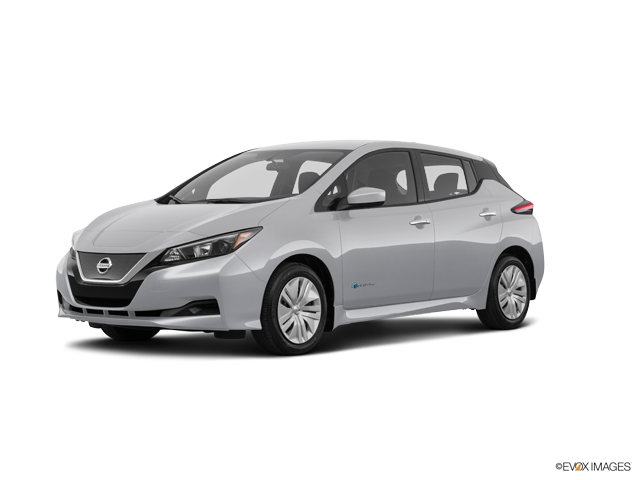 Visit our new and used California car dealership for a test drive so that you can experience the Drive Mode Selector, Xtronic CVT®, independent multi-link rear suspension, and available paddle shifters for yourself! 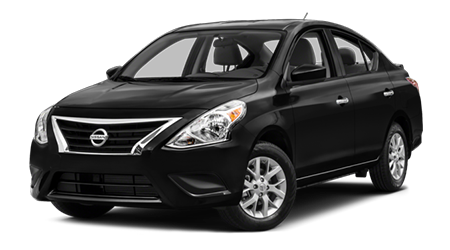 The premium cabin of this 2019 Nissan ensures all occupants, whether that be the driver, front seat passenger or back seat rider, can enjoy a quick excursion around town or a long road trip. 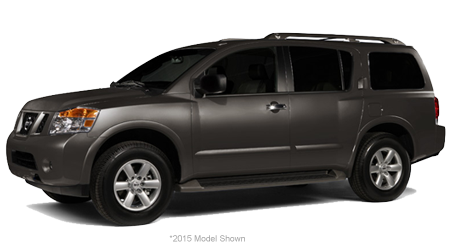 Relax in one of the Zero Gravity Seats while utilizing Intelligent Climate Control to stay comfortable. 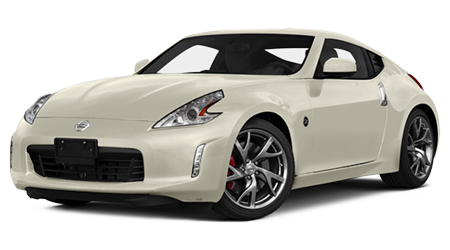 From quilted inserts to leather-appointed materials, this 4-Door Sports Car® is the luxurious ride you've been waiting for. 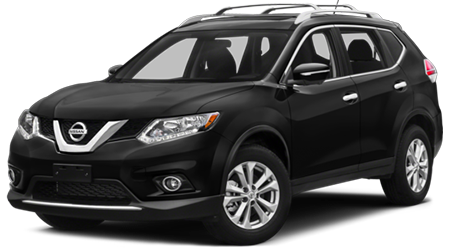 Treat yourself to a hassle-free vehicle upgrade process that bypasses the need to find an independent car buyer, sell your car to Premier Nissan of Fremont! 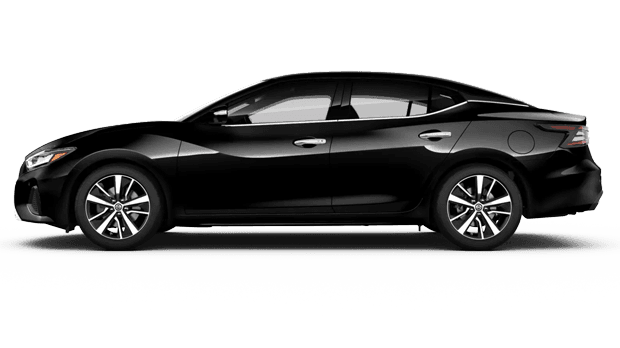 Value your trade-in now and talk to us about the Maxima trim model you're interested in taking home! 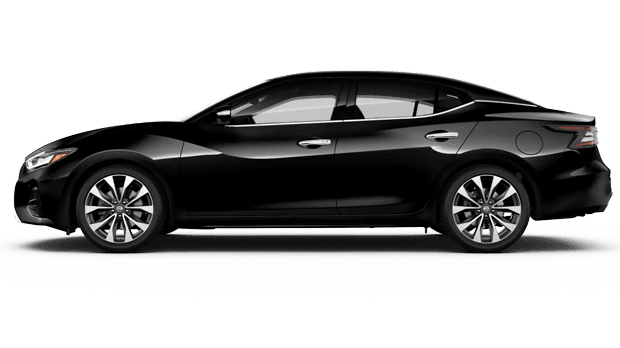 The 2019 Nissan Maxima sedan offers a variety of technologies that can assist with both your on and off-road needs. 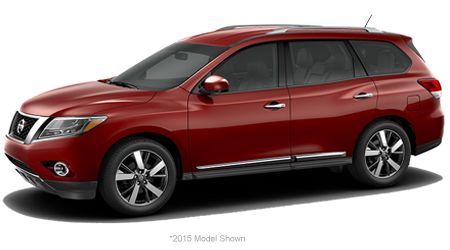 Find a new restaurant in the area, get live traffic information and make use of a Hands-free Text Messaging Assistant while in the car, all with help from Nissan Intelligent Mobility™. 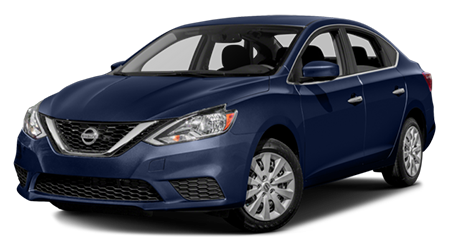 Add to that Android Auto™ and Apple CarPlay™ capabilities, as well as Nissan Door to Door Navigation, and you have one impressive new sedan on your hands. 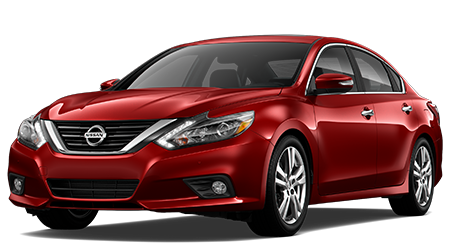 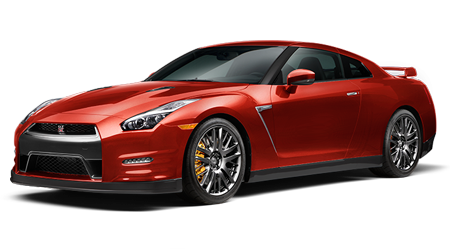 Here at our Nissan dealer near Union City, CA, we keep prices competitive, offer customized shopping plans and work with shoppers of all credit scores, so don't hesitate to contact us about your new car needs! 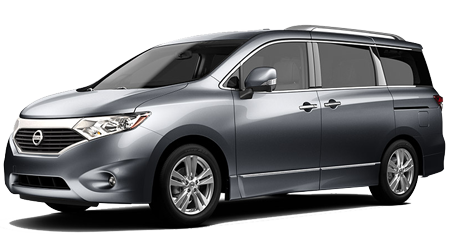 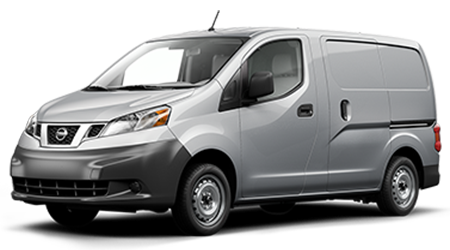 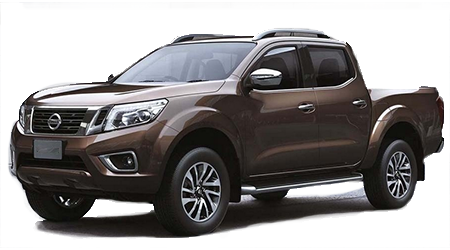 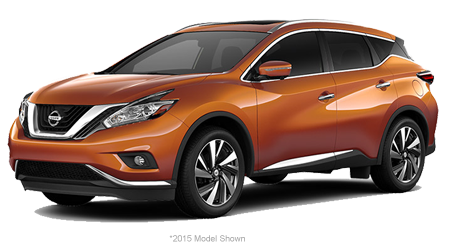 This 2019 Nissan vehicle not only features an advanced Zone Body construction that utilizes impact-absorbing structures but boasts an Advanced Air Bag System, Anti-Lock Braking System, Electronic Brake force Distribution, and Vehicle Dynamic Control. 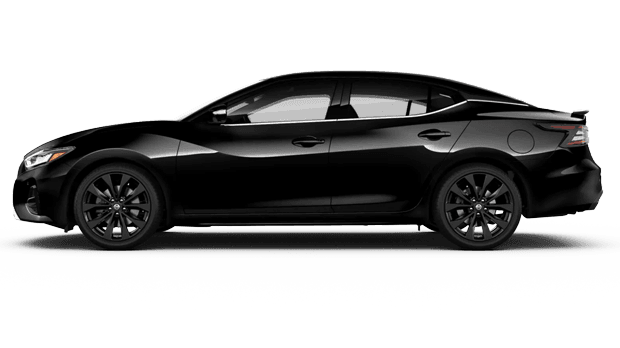 If you're looking for a new car that incorporates both active and passive safety systems, you've found it in the 2019 Maxima sedan. 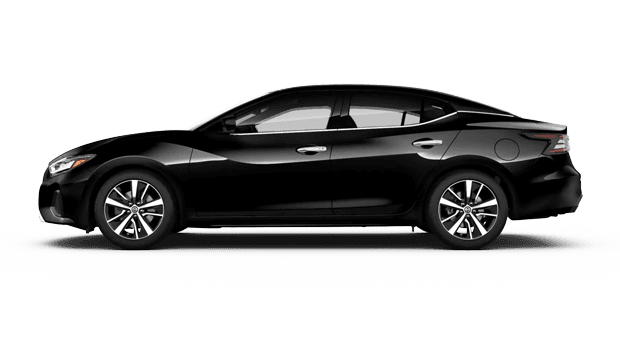 Let our professional team walk you through all the ways the Maxima works to protect its occupants, make your way over from nearby Hayward, CA today. 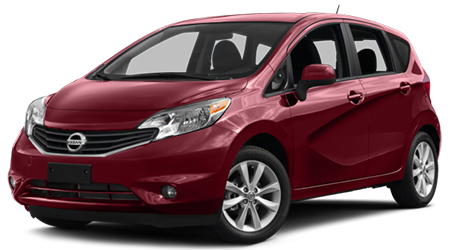 We offer extensive showroom hours so that all our neighbors can find a convenient time to visit us in Fremont!